The best thing in life is to live free, but the second best things that can make everyone women go mad is to look beautiful. 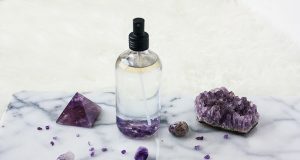 Shopping for skincare can easily draw all your attention. 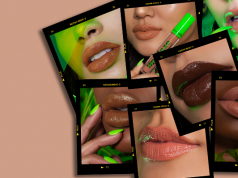 The good news is that there’s plenty of affordable beauty products ways you can treat yourself that won’t blow your budget, or make you feel faint when you check your bank balance. 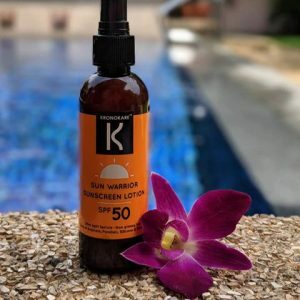 Check out all the amazing products which you should add to your daily skincare routine and get perfect glow which you always wanted. Powerful antioxidant that helps to neutralize free radicals caused by daily aggressions. 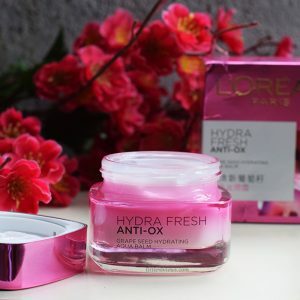 The dual moisturising effect gives softer, smoother skin. Aqua Balm contains a powerful antioxidant to fight against dryness, dullness and fragility, keeping skin hydrated, resilient and radiant. Formulated without silicone, our lotion does not clog pores and allows the skin to breathe. With its super light texture, it gets quickly absorbed and ensures both a matte finish and non-greasy touch. Simply, the best shield against sun and premature skin ageing. 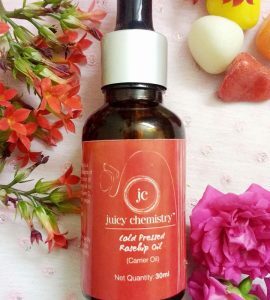 A sweet smelling oil derived from the seeds of wild rose bushes, Juicy Chemistry Rosehip oil has a high concentration of essential fatty acids which are extremely beneficial to the skin. Rich in Vitamin C and an effective antioxidant it helps reduce the appearance of scarring, hyper-pigmentation, and skin damage. Gorgeously nourishing, this nutty scented lip balm is a luscious treat for your lips, as it moisturises, leaving a lovely sheen. 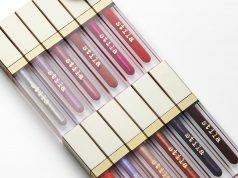 It will improve the texture of your lips, making them soft, smooth, and beautiful. Let the goodness of butter melt on your lips. 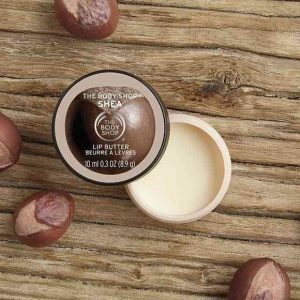 The creamy shea butter ensures that your lips receive the best hydration. This face mask is the ultimate luxurious skin rejuvenating & anti-ageing treatment. It helps to firm, lift, brighten and calm the appearance of skin. 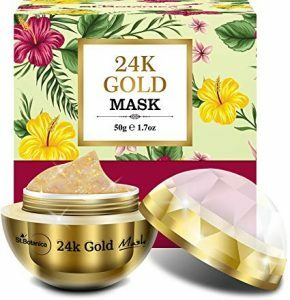 It is nutrient-rich, & pampering 24K Gold Mask helps to reduce the look of fine lines and wrinkles, leaving skin looking silky smooth, firmer, radiant, revitalized and youthful. These budget-friendly skincare heroes are a commitment for your beautiful skin.